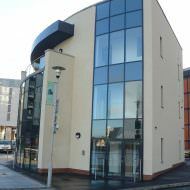 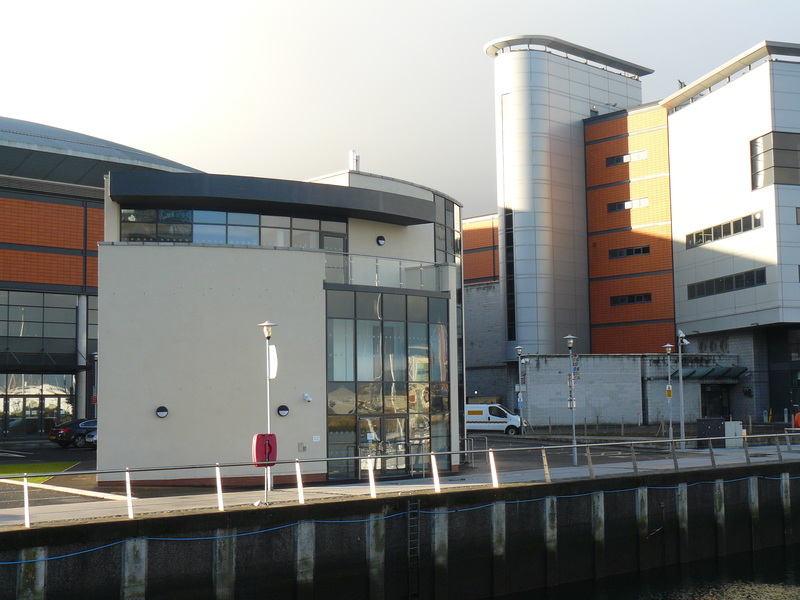 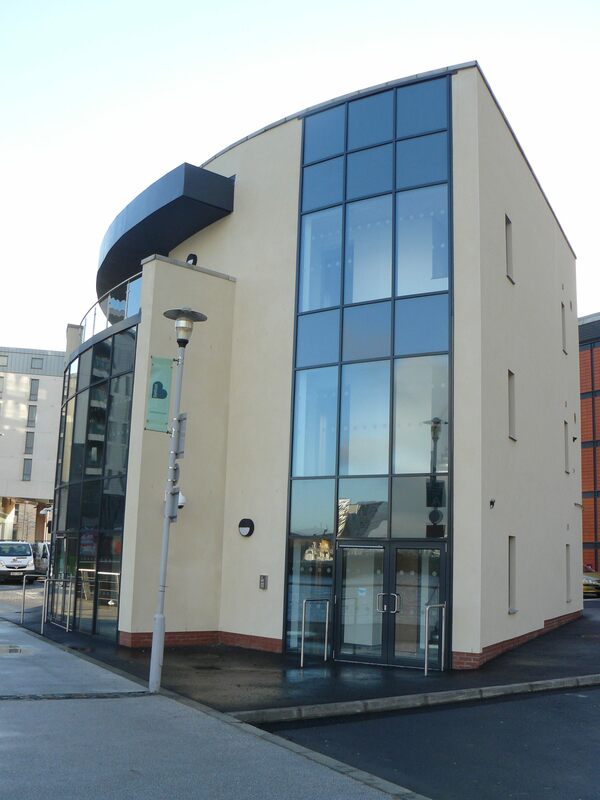 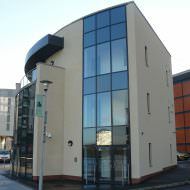 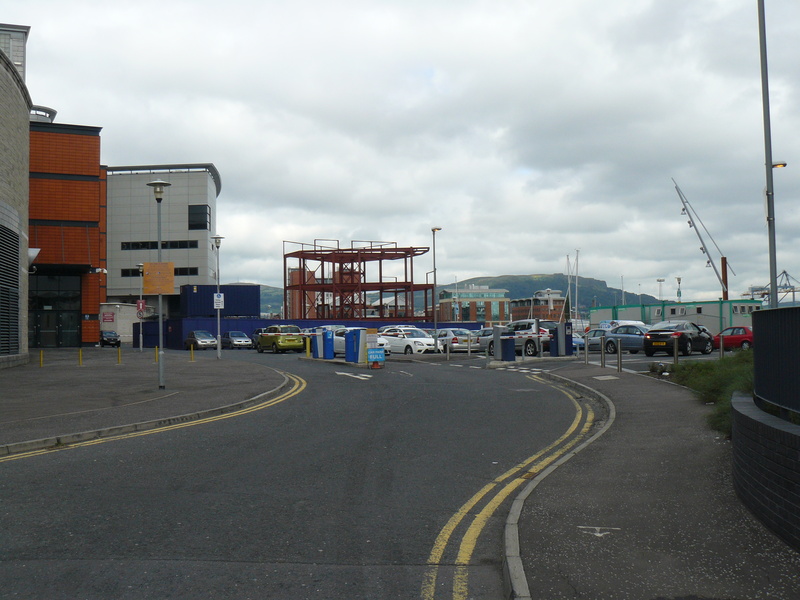 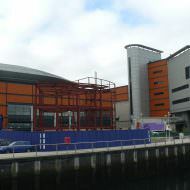 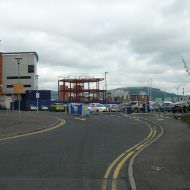 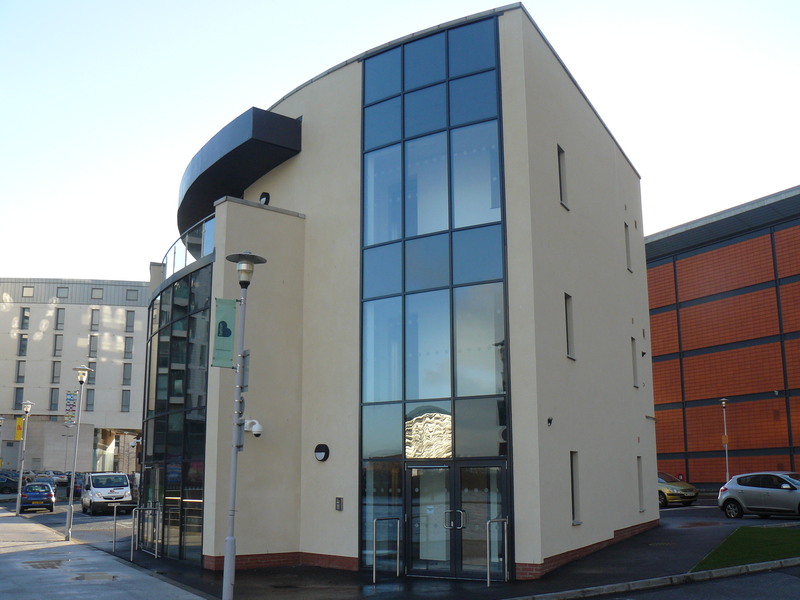 A three storey building located between the Odyssey complex and Belfast Harbour Marina. 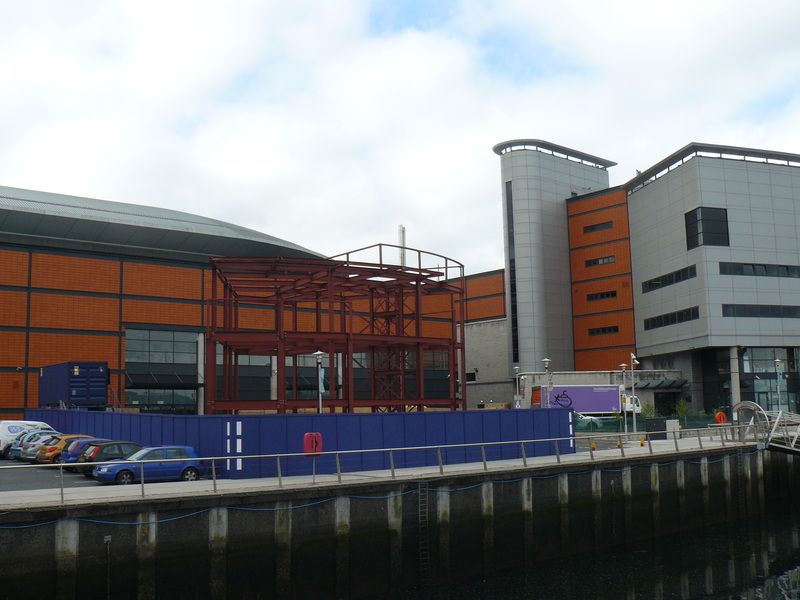 Designed by Hamilton Architects for Belfast Harbour and built by McGaffin Contracts Ltd between August 2013 – December 2013. 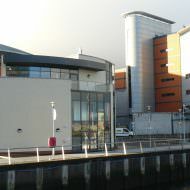 The building comprises ground floor facilities for the adjacent marina and office accommodation for the Odyssey Trust on the upper floors.